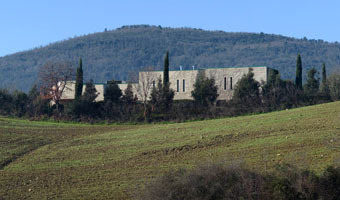 VINITALY, Ministry for the Environment’s Stand. Eva Baratta receives the V.I.V.A. 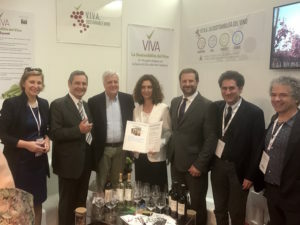 Sustainable Wine Certificate for Monteti and Caburnio from Minister Gian Luca Galletti.